The Alcatel 3T, a T-Mobile exclusive tablet, is coming, but should you care? Filed Under: Android News by Android NewsPad — Comments Off on The Alcatel 3T, a T-Mobile exclusive tablet, is coming, but should you care? Even though the Android tablet landscape is pretty bleak, we do have a couple of bright spots. A few companies are still charging ahead and releasing devices despite some of the bigger players turning their backs on the space. One of the companies still committed to releasing tablets is Alcatel. The company has released several tablets in the past few years, and now it is back with another. Starting October 12, you can grab the Alcatel 3T exclusively at T-Mobile. 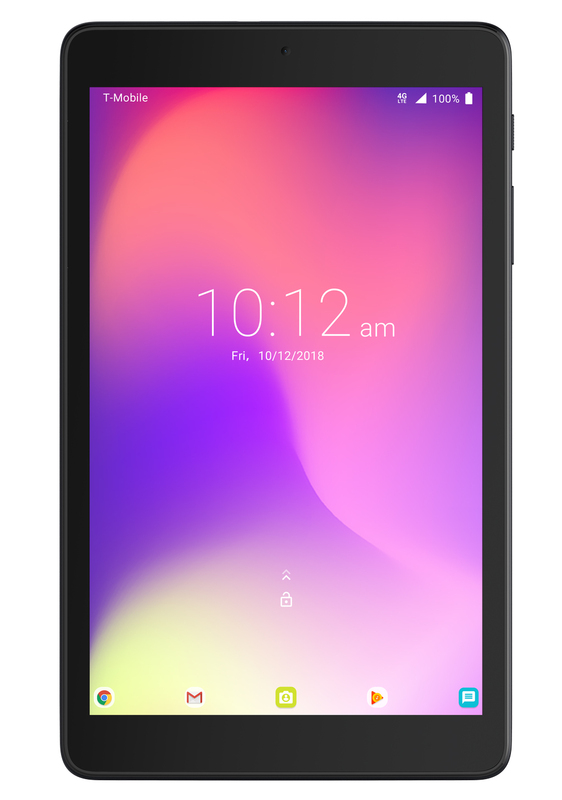 The Alcatel 3T is a budget-friendly tablet designed to provide decent specs without breaking the bank. The tablet comes with an 8-inch, 1,280 x 800 IPS display, 2 GB of RAM and a 4,080 mAh battery. As for storage, we’re looking at 16 GB, but the 3T also includes a microSD card slot that allows you to expand storage by up to 128 GB. The processor is a MediaTek MT8765A, a quad-core processor clocked up to 1.5 GHz. 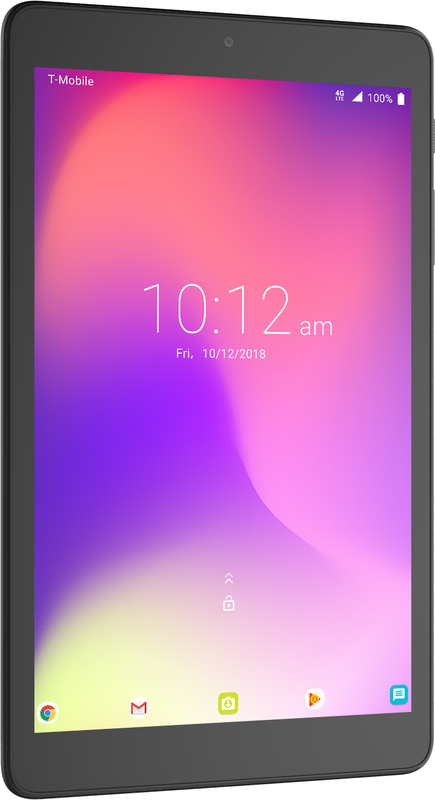 Why should I care about the Alcatel 3T? So, I can hear you saying, “why should I care about this tablet at all?” It’s not the most powerful thing on the market, it doesn’t have tech that pushes the industry forward. So, who cares, right? Well, I think pretty much any parent should care. Android tablets can be incredibly powerful learning and entertainment tools for children. Now, you can get an affordable, but decent, tablet from T-Mobile that allows you to load your kid up with plenty of educational apps. And, using Google’s Family Link app, you can keep an eye on what your kid is doing, what they’re installing, and set screen time limits. The tablet also comes with its own Kids Mode should Family Link not work for you. We also think this is a pretty compelling device because of the LTE connectivity. Normally, cellular tablets come with an increased cost so the ability to pick up an affordable cellular tablet is really appealing. Alcatel also supports T-Mobile’s new band 66 and 71 which means your tablet should get excellent service. When can I get and how much does it cost? If you’re interested in picking up the Alcatel 3T, you’ll be able to pick it up on October 12 at T-mobile stores and t-mobile.com. If you’d like to finance the device, you can put $ 6 down at the time of purchase and pay $ 6 a month for 24 months. If you’d like to skip financing, you can just pay $ 150 at the time of purchase. Are you interested in picking up the Alcatel 3T? Do you have any questions about the device? Let us know on Twitter.